Drawing upon wide-ranging case study material, the book explores the ever-changing personal and cultural identity of Chinese migrants and the diverse cosmopolitan communities they create. The various models of newly-forged communities are examined with the added dimension of personal identity and the individual's place in society. 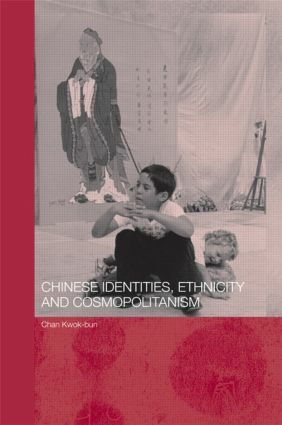 With particular emphasis on the changing face of Chinese ethnicity in a range of established places of convergence, Chan draws on extensive experience and knowledge in the field to bring the reader a fresh, fascinating and ultimately very human analysis of migration, culture, identity and the self.